Waterfalls, rivers, mountains, and lakes – aerial video provides a new perspective. Drones are not only great for capturing beautiful shots of scenic landscapes. Inside manufacturing facilities, around college campuses, and above ziplines are just a few of the places you can use drones to capture the perfect shot. As video producers, we are always reaching for a way to add dimension to our video productions. Capturing footage with a UAV or UAS from the clouds is one amazing way to add a new perspective to your next video project. From the amazing Asheville skyline and Blue Ridge mountains to the beautiful city of Greenville, aerial video can grab your audience’s attention and not let go until your video is over. Who can benefit from aerial video? Retreats, summer camps, resorts, real estate brokers, hotels, hospitals, colleges, schools, cities, counties, parks. The list goes on and on! If you’re not sure, give us a call and we can help you decide if aerial video is right for you. The Federal Aviation Administration has strict rules in place that regulate commercial drone usage. 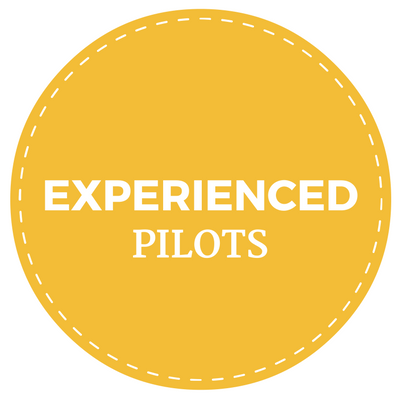 Aircraft must be registered, pilots must be licensed and there are many operating rules that must be followed. 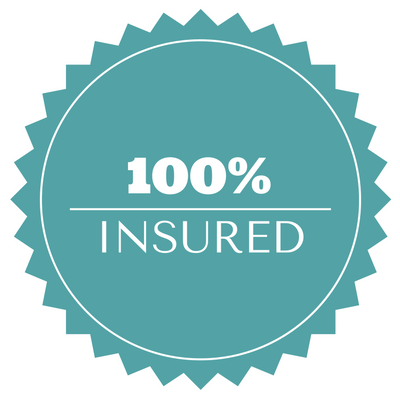 At RDP, our team is professional, licensed and insured. We’re serious about providing you with amazing footage in a legal and safe manner. 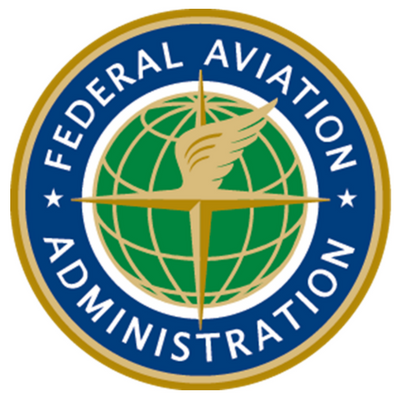 For more information about the rules and regulations regarding drones, please click on the FAA badge below. Our drones are top-of-the-line, industry-leading, high performance machines! 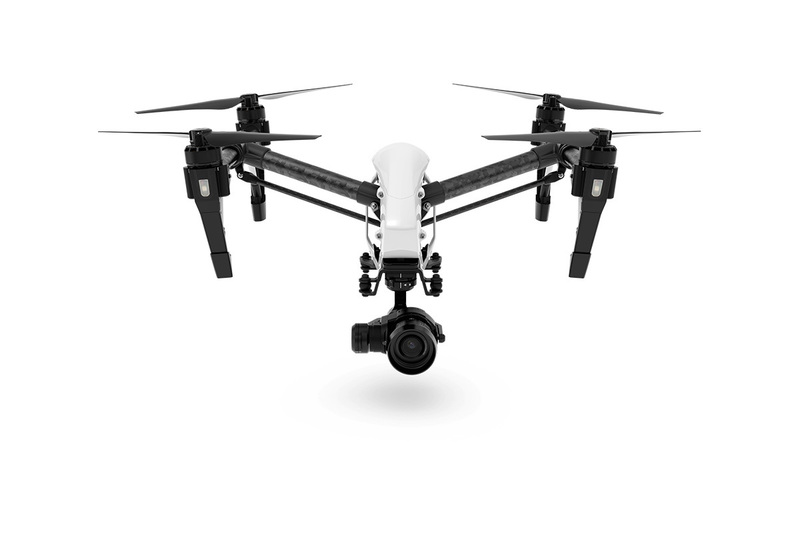 The newest addition to our fleet is the DJI Inspire 1 Pro. This remarkable professional done will allow us to capture incredible video from the sky. Unrivaled agility, stability and control result in amazing footage that will undoubtedly give your video an edge. By arming ourselves with the best aircrafts possible, we can offer you the best in aerial video.